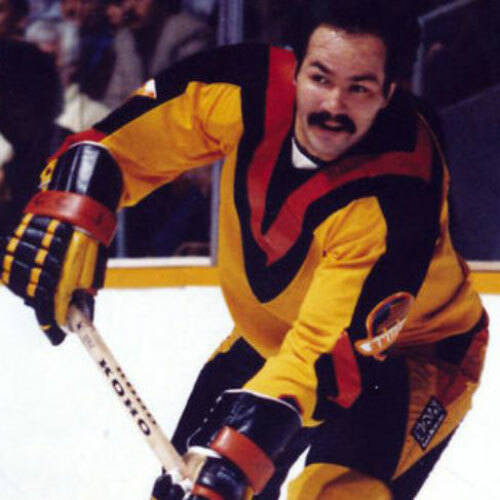 While Canuck players like Pavel Bure, Stan Smyl and Trevor Linden may have been flashier, perhaps the most popular Canuck of all time is rugged defenseman Harold Snepsts. Born in Edmonton, Alberta, on October 24, 1954, Harold was a mainstay on the Vancouver Canucks blueline for more than a decade. 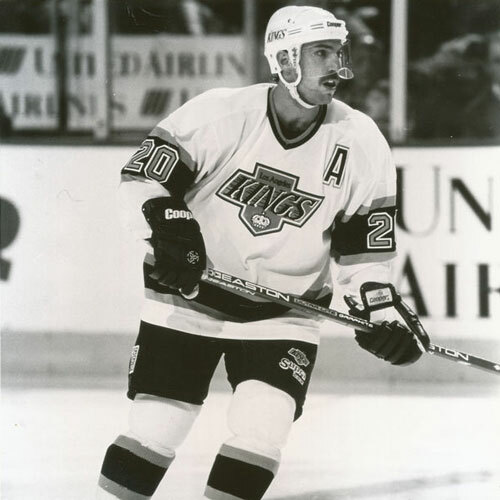 While his 17-year NHL career included stops with the Minnesota North Stars, Detroit Red Wings and St. Louis Blues, Snepsts will be considered first and foremost a Vancouver Canuck. 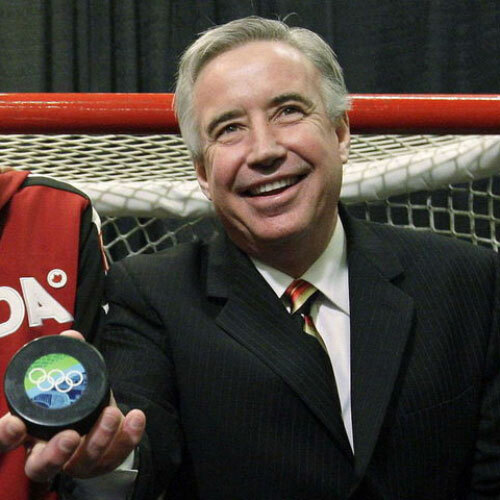 He joined the Canucks during the 1974 season, and would remain with the team for the next 10 years. Included in that stint was the Canucks memorable march to the Stanley Cup finals in 1982. 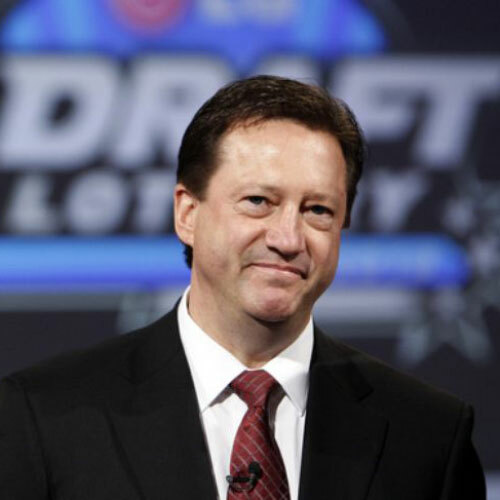 Snepsts value to the Canucks didn’t go un-noticed by the fans or media. In voting conducted by the Vancouver media, Snepsts was awarded the Premier’s Trophy as the team’s top defenseman four times in a five-year stretch, joining Doug Lidster and Jyrki Lumme, as the only four-time winners in team history. Snepsts was also presented with the Fred J. Hume Award as the Canucks unsung hero in 1979. 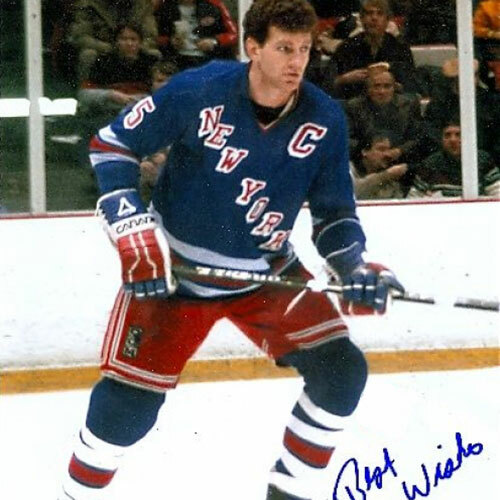 Snepsts was also one of the last skaters in the league to play without a helmet.